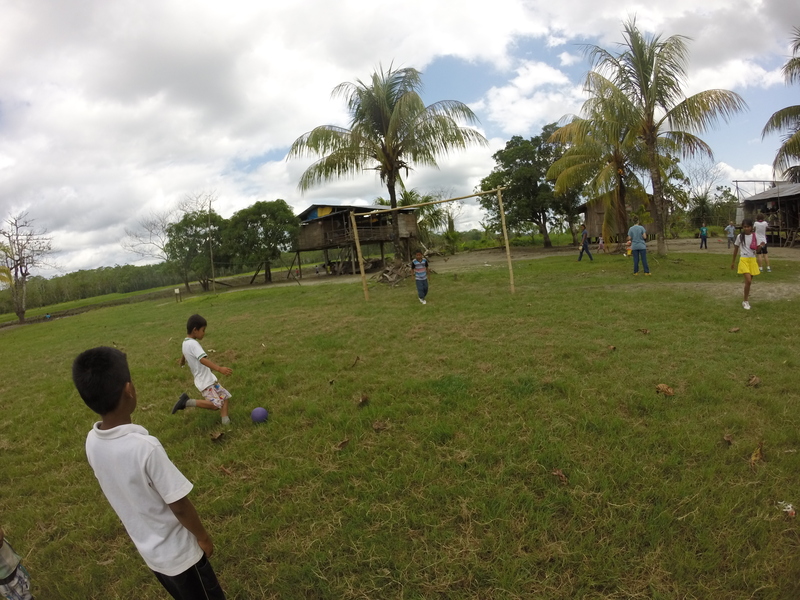 Last day serving Clinic in the amazon was a great one. Not only did we see and accommodate everyone that needed our help, but we were able to share great moments together. 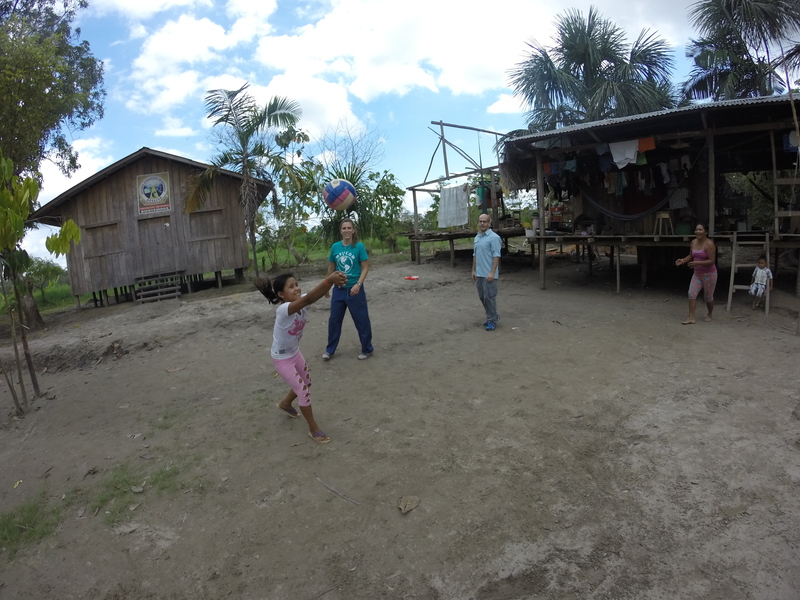 After finishing, we hopped off the boat and found a volley ball net where we played many rally’s with the locals. The mother of the two daughters that we were playing with would not stop laughing, or smiling. It was beautiful. It was human nature, and regardless of where we were from, or how different we were, we were one people, enjoying the same activity. Soccer was also another activity. I quickly went into net and allowed a few children to take some shots at me. Smiles and laughter was the same theme, all across the board. This is an experience that I will never forget and will always cherish.